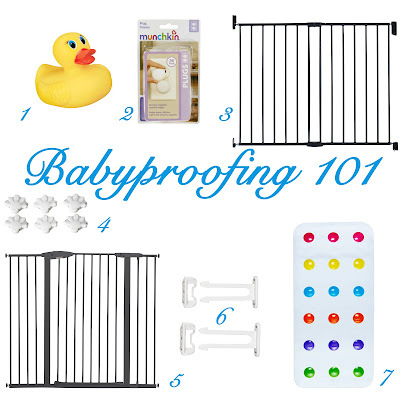 Baby proofing your house can seem like a daunting task. My husband and I had about one day to do it when we came back from France. When we left our son was six months old and just starting to crawl. By the time we got back, he was pulling himself up and standing on everything, walking along furniture, climbing stairs and exploring every corner of the house at lightening speed. 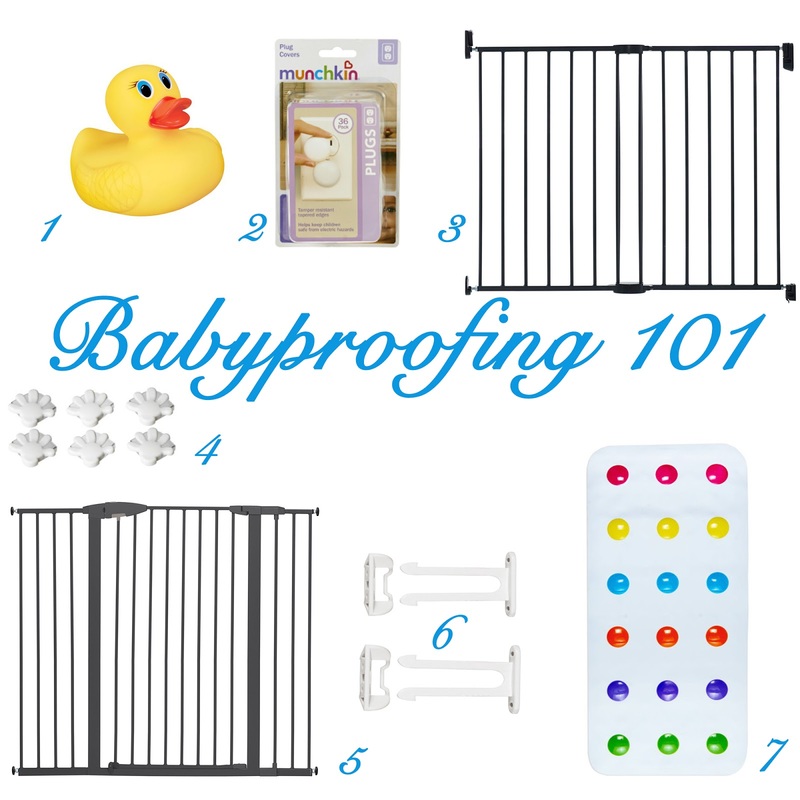 Here is a quick recap of the child safety essentials (and remember, nothing is completely safe and can replace adult supervision!). Do you have any child safety tips? Share below!